Every time we see a law passed reasserting our natural right to bear arms for self-defense, supporters of gun control cry out that the result of reestablished liberty will lead to a “return of the wild west.” Since laws establishing concealed carry began growing across the nation in the 1980s, cries that there will be “vigilante justice” and “blood in the streets” over minor discourtesies have been a staple of gun control cultists. 30+ years of those claims failing to ever come to pass anywhere in the nation hasn’t dampened their certainty, of course. Now that support for constitutional carry (open or concealed carry without a permit) is rapidly expanding, these same zealots have trotted out the same old arguments again, and as before their cries have been proven false time and again. 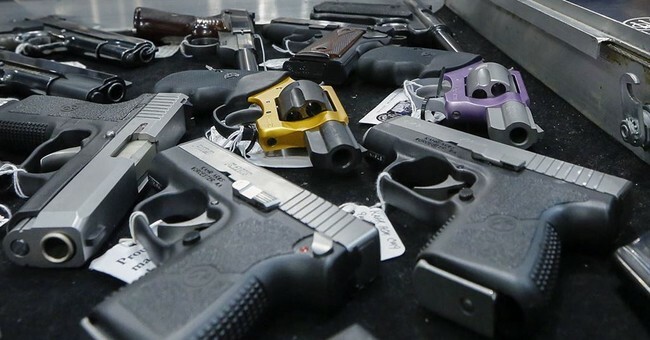 Today, West Virginia became the tenth state to reassert the basic human right to carry a weapon without a permission slip from some arbitrary government entity. There’s nothing out of the ordinary to report. West Virginia now lets people 21 years old and up carry hidden guns without permits or training. In March, lawmakers needed only a simple majority to override Democratic Gov. Earl Ray Tomblin’s veto of the bill. Tomblin vetoed it over safety concerns from law enforcement officials. He vetoed similar legislation last year. It was already legal in West Virginia to carry guns openly – in a holster, for instance – without permits. The law lets people carry concealed guns in public without permits, by wearing a coat for example. People ages 18 through 20 still will need a permit and training with live firing. With ten other states as our guide, we know what to expect from West Virginia’s implementation of constitutional carry, and that result is pretty much a lot of nothing. There will not be “a return to the wild west” (which was never as wild as modern day Chicago, Memphis, Detroit, etc in the first place). There will be more people carrying firearms without government permission, and a further normalization of our expanding gun culture. That normalization of gun culture, folks, is what scares the supporters of gun control far more than anything else.